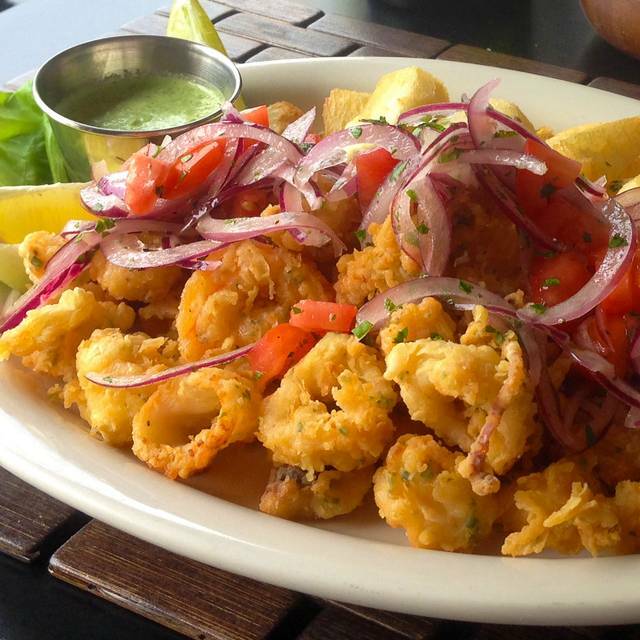 Offering the finest and most authentic Peruvian dishes with a twist Chef Walter and his family offer fine wines and craft beers to be paired with traditional Peruvian Appetizers and Entrees finished by homemade desserts. Come in and taste the family tradition that Walter and his family pass along to you and yours. This is a very small but quaint ethnic restaurant. 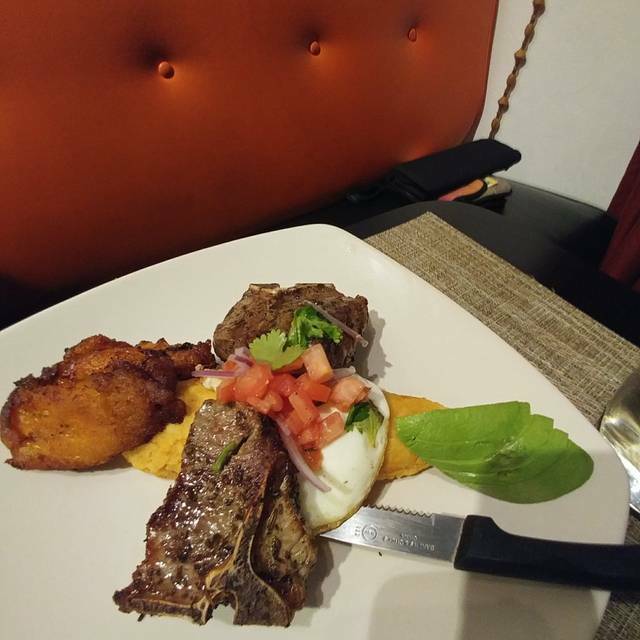 We had the lamb chops which were delicious and enjoyed tasting Peruvian food. It was a very good value and great service - the waiter explained each dish. We would go back. Appetizers were great. Seafood main courses were ok. Cilantro sauce was too mild. Service was ok. We had 3 different waitstaff helping sometimes each one came by with the same question. Overall I would recommend this to a friend. Fresh food beautifully prepared. All four of us were extremely happy. Good Peruvian food. Trying to include Asian dishes does not work well. Great food and fresh pasta! The kitchen was extremely slow. But we never felt rushed. A great restaurant for a 2-3 hour dinner. Great food, service and atmosphere!! Always love the tuna steak or corvina!! Very popular now best to reserve ahead. Often have Groupon. This was our first time going to this restaurant. 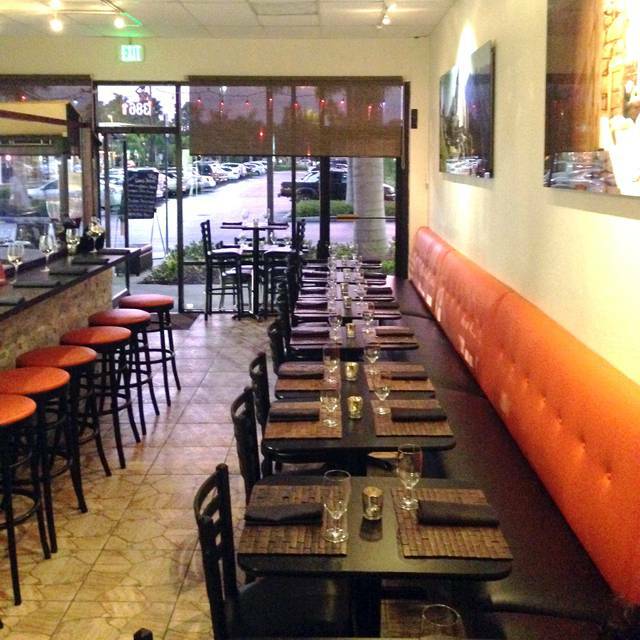 It is casual with great food and attentive service. The prices are very reasonable. Nice wine list. There were 4 of us for dinner; my husband and I had dined there several years ago but our daughter and SIL had never been. They do a lot of dining out back in Minnesota so for them to be raving about the food is a true compliment! We would all definitely go there again. Great food. Great people who own and work there. We were a group of 4. Have been there before. Excellent food, good wines, great service. Have been meaning to pop in for ages and finally had a chance to with a friend of mine. AMAZING! We truly enjoyed dinner at La Cuisine a few nights ago. My wife had the cerviche corvina and I loved the tastes of the grilled octopus. These were both specials but reasonably priced, beautifully plated, and delicious. This resturant had a creative chef. We will be back soon. Everything was fresh, excellent and beautifully prepared. As always, a most enjoyable evening. Four of us eat here regularly and enjoy the many dishes from an extensive menu which is reasonably priced. The restaurant is not fine dining with white table cloths, but the food is delicious, and the staff are knowledgeable about the dishes. The wine menu has choices and the restaurant has a cosy atmosphere with tables outside too. We love this place. 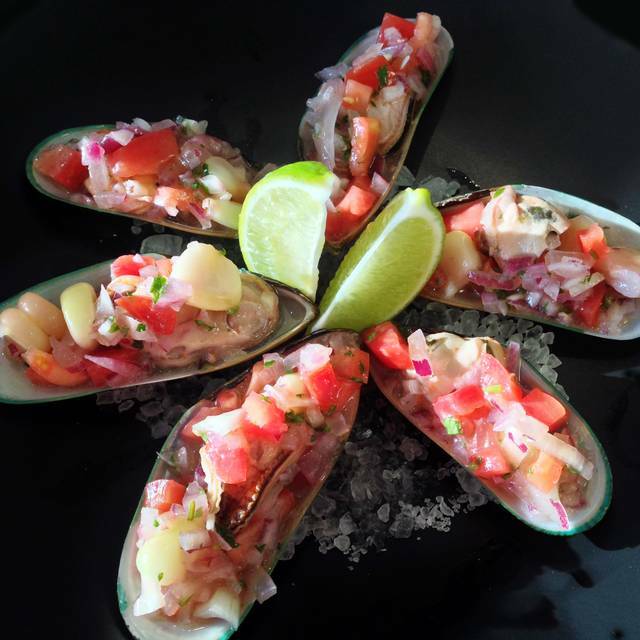 Try the ceviche - all of them and the tacos. Excellent Peruvian cuisine. Very friendly and courteous staff. Service was exceptional. Our first time with Peruvian food. Not like Mexican or Cuban. Portions were small so best to order as tapas and share. I wish the Groupon allowed a choice of 2 appetizers or 1 entree per person as the appetizers are fantastic.